Let me start by saying – I’ve tried A LOT of wine clubs. They all have their perks, but Winc by Club W may be my favorite experience. Winc’s monthly wine club helps you discover new, high-quality wines that match your taste preferences. When you join Winc’s wine club, you will be prompted to answer six quick questions about your palate. There’s a question about coffee, salt, citrus, earthy flavors, berries, and how adventurous you are as an eater. The survey took me less than a minute – seriously, so easy. Finally, you’ll be asked to choose how many red and white bottles of wine you’d like to try. Winc’s system uses this information to make wine recommendations based on your personal preferences and then automatically adds them to your order. In a rush or know what wine you love already? No problem. You can skip the survey and individually select the bottles you want to try. That said, I found it insightful to think about what type of flavors I enjoy. I even tried answering questions a few different ways to see how it affected the wines that Winc selects. 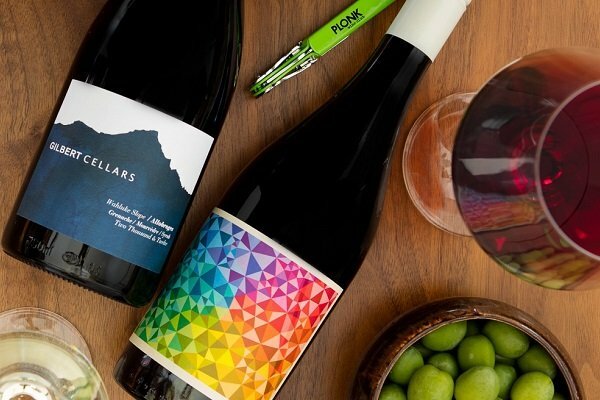 Winc wine subscriptions start at $13 per bottle for premium wines normally costing $16.99 each. With basic club membership starting at just 4 bottles per order, you’ll pay as little as $52 per shipment. On top of already low pricing, you can often score a huge discount. 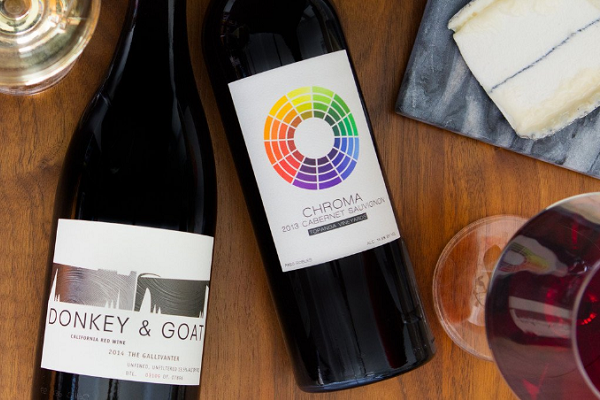 When I started, Winc automatically applied a $20 off coupon to my subscription, bringing the price down to just $32 or $8 per bottle – over 50% off the list price! Winc’s wine club comes in a simple, no-frills package designed to keep bottles from breaking during transit. And, like all wine clubs, delivery requires the signature of an adult of legal drinking age. If you're often at work when packages are delivered, definitely consider having your subscription delivered to your work address to avoid the disappointment of a returned delivery. In addition to the wine, you’ll receive an edition of the beautiful Winc Journal – a magazine-style booklet that helps you learn about wine. The issue I received included information about grape varieties, wine regions (including some top-notch travel tips about my hometown of Santa Barbara), recipes, and featured wines. The only thing missing that I would have liked to receive would have been tasting notes for the individual bottles in my package. As desired, the wines covered a wide range of flavors – sweet notes of fruit, hints of rose, and aromas of citrus. My personal favorite was the Alchymist Noir. It blends Merlot, Cabernet Sauvignon, Malbec, Cabernet Franc, and Syrah varietals into one bold, jammy experience. It manages to balance classic tannic structure with the complexity of more fruity wines. The winemaker boasts that the smooth strawberry taste and rich body make it perfect to pair with chocolate – but, I’d have it with just about anything, and I think it would really compliment a heavier, spicy dish. Winc is a terrific wine club for anyone looking to refine their palate and have more control over the experience. It's also moderately priced, so it's a good starting place if you're new to wine clubs and don't want to spend a fortune, and it makes a great gift if you're on a budget. Plus, with a 100% satisfaction guarantee, there’s no risk to trying new varietals. Join or give a gift today with no obligations – there's no penalty to cancel or skip a shipment at anytime.